As we approach the final days of the Scottish independence referendum campaign and the last week of The Auld Acquaintance exhibition’s run in Glasgow and London, time to look at the next couple of stops on its tour of Europe. 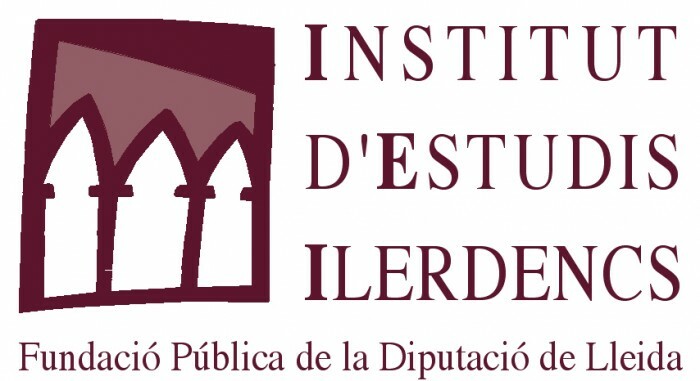 As part of LA FORÇA DEL DIBUIX conference, the exhibition will be shown at the Sala Montsuar, Institut d’Estudis Ilerdencs, Lleida from the 6th to the 10th of October. The conference will include presentations from Argentinian journalist Hernán Casciari and Catalan cartoonist Kap. With thanks to the Escola Ermengol, Lleida for their assistance in organising the Catalan leg of the tour. Our final showing in 2014 will be at the Law and Economics Faculty of l’Université de Limoges, France from the 17th of October to the 14th of November. We’re grateful to the Centre International de la Caricature, du Dessin de Presse et d’Humour, Saint Just-le-Martel for their continuing support. Remember you can visit the current UK shows daily until the weekend after the referendum.